Storycitra.com-Trying different style food, that is not killing us. Do you still remember my program on YouTube channel 20,000 Idr what do you get. When I am searching place to gets “shoot” for my youtube video, suddenly raining come out. It is making me on trouble, of course. Then I decided to stop in one of restaurant when I did past in this street. 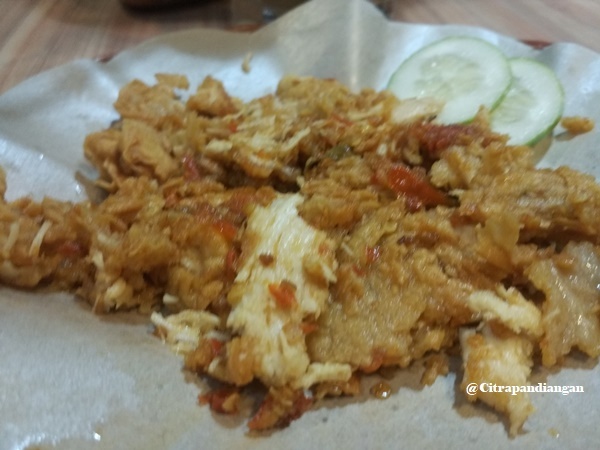 Today, Citra wants to tell you story about Crazy Spicy Chicken at MaiMilk restaurant in Tanjungpinang. 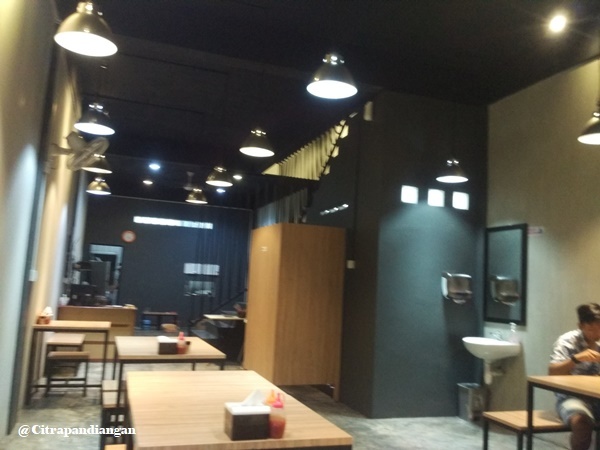 Located in Sukaberenang, MaiMilk menu has variant about spicy level of chicken. Which the chicken has many variant spicy start from normal until crazy spicy. Honestly, I like the chicken crispy and also crazy levels which make me feel so hot. I mean spicy haha. 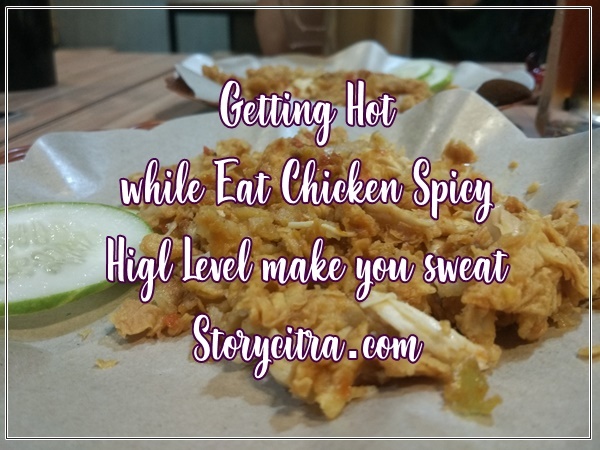 Yes, in rain season and eat spicy chicken that is so fantastic. The price is not so expensive, it start from 12,000 IDR. 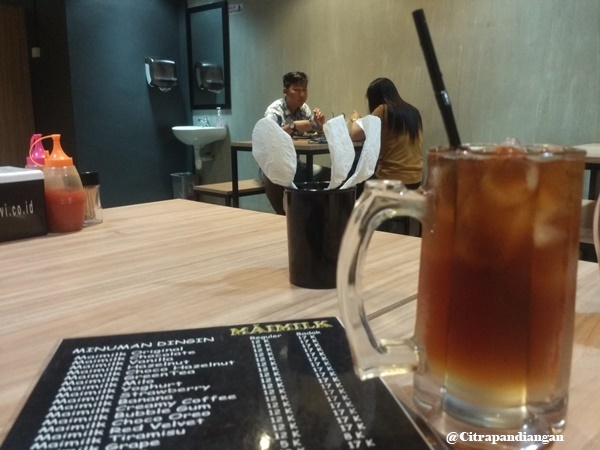 This MaiMilk restaurant also has steak chicken the price start 25,000 IDR but I do not try it. 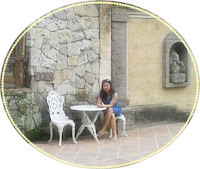 The most this place is fancy with good access on internet. So, while waiting the food, I can upload on my social media haha. What else I can do to kill the time. 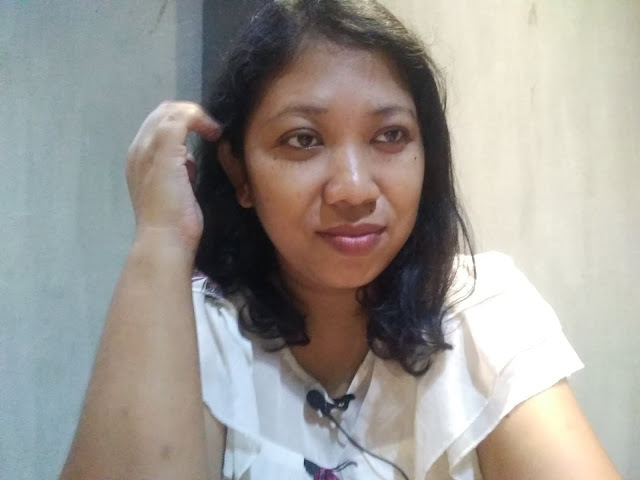 When the food come, I can not wait to taste the spicy inside my mouth. Can you imagine crispy with chilly or sambal around it. It so cool but if you don’t like spicy do not dare try to crazy levels because it will make your mouth like hell on fire.. so spicy and it is not good for you tummy. Even like that, you should try variants food because one day I also want to try another menu in this restaurant. 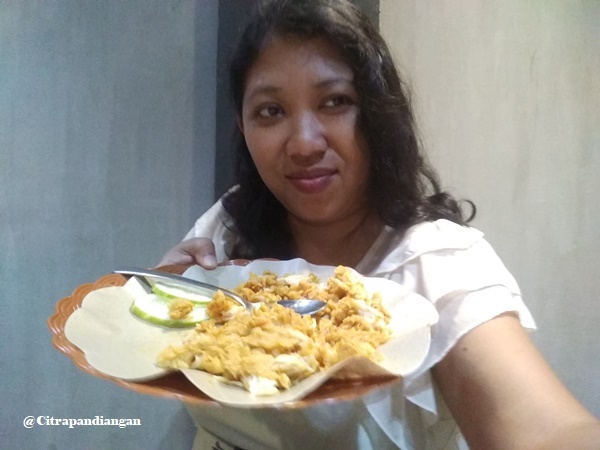 When I am eating there I have program only spend 20,000 idr for two foods or more. How do you use words every day? Do you love to use good or bad words to yourself and people around you? Ouch, why I ask this question because as a human sometimes we always use bad words because we think we deserve to get bad words. Are you sure what do you think that is right?